You may not have wads of cash to spend on marketing in the early stages of your startup, but that doesn't mean that there aren't effective ways to get your brand out there. Before the Internet, small businesses only had a few ways to market their products cheaply, through methods like printing out fliers or sponsoring little local events. Now there are all kinds of opportunities out there on the Web, you just need to know where to look. 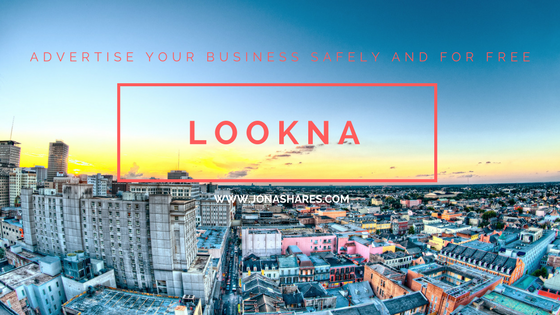 Registering your business with <a href="https://lookna.com">Lookna</a> gives you the opportunity to advertise your business safely. All you have to do is fill out the form and register, then get your business verified through their confirmation process. The Advertiser account allows you to create your business listings to promote your business online. Advertisers must pass the verification process before they can have their ads displayed. This is to make sure that they are really the person or company providing the services and not just a fraudulent service provider running a scam. It's free, and is certainly worth the few minutes it takes to set up. Make your site clean and easy to navigate. Lookna doesn't allow duplicate listings. Make your dashboard clear from clutter by making sure that you only create listings for your business once. Hence, Lookna lets you manage your Advertiser's account. Add useful content regularly to keep prospects and customers coming back. You don’t have to be a professional writer. Be real and authentic. Nobody knows your business better than you. Boost your search engine ranking through a hyperlocal search engine. Lookna is a modern age fraud-free search engine that allows equal opportunity to big and small scale business owners. We provide fair and equal advertising opportunity by providing leverage to small scale business to compete with giant advertisers. Hyperlocal advertising can be very useful for any brick and mortar local business when applied correctly. Thanks to improved targeting technology, increased mobile users, and enhanced measurement system, you can now easily market your offerings to the right audience, at the right time, with the right geo-targeting tactics using compelling rich media content. Take advantage of Lookna's map feature. Lookna has a map feature that enables you to drag the map marker to correctly pin your location, thus allowing possible clients to know where your physical location is.Advertise to your target audience in different geographical market at local, national or international levels. This can be an advantage as clients can drop by your store or business location to do business with you personally. 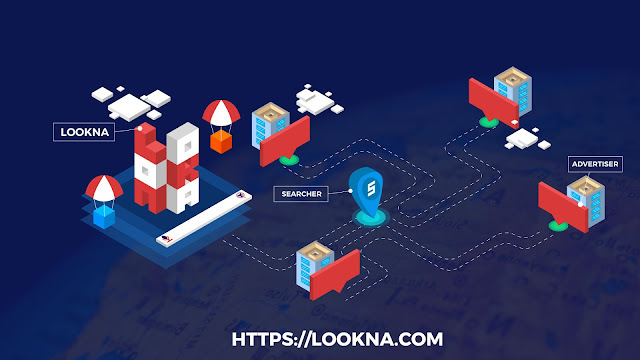 For potential customers using Lookna to search for a business or service provider, they simply type the website’s URL on their browsers and once on the page, type keywords, key phrases, business or service type on the search bar. If they are looking for your kind of business, the system will show your listing in one of the options. Lookna provides simple and straightforward listing that shows important information about your business. Online advertising platforms allow you to be creative. You can showcase your own ads to your potential clients. These ads can be easily modified and tailored according to your marketing strategies.